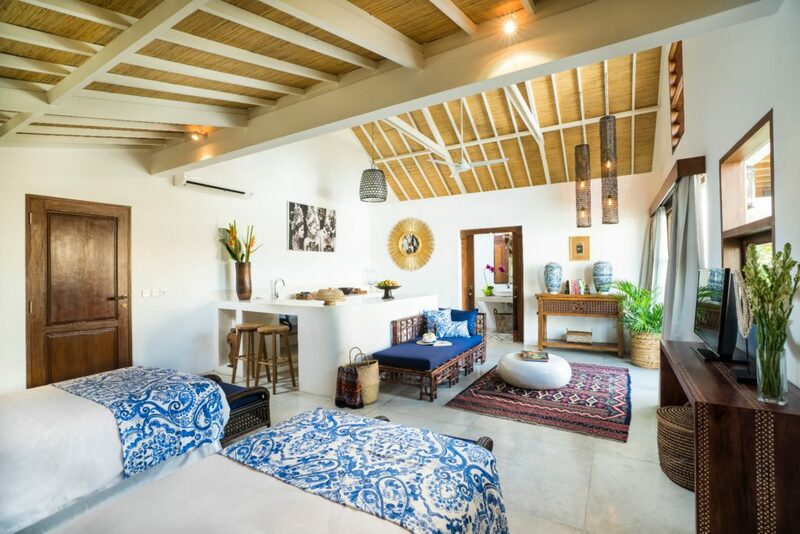 Experience island living and embrace Ubud’s natural ambience from the comfort of our opulent Deluxe Suites. 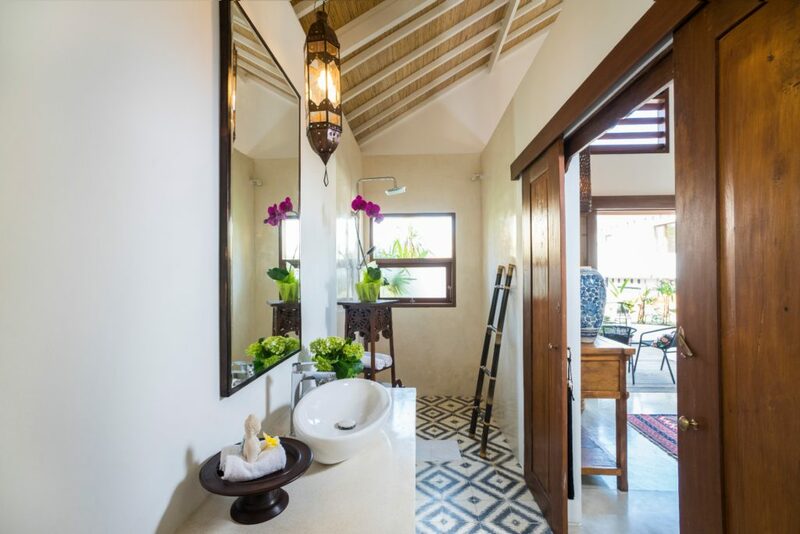 Exquisitely decorated with neo-colonial charm and timeless elegance, these suites celebrate the unique local craftsmanship combined with contemporary design aesthetics. 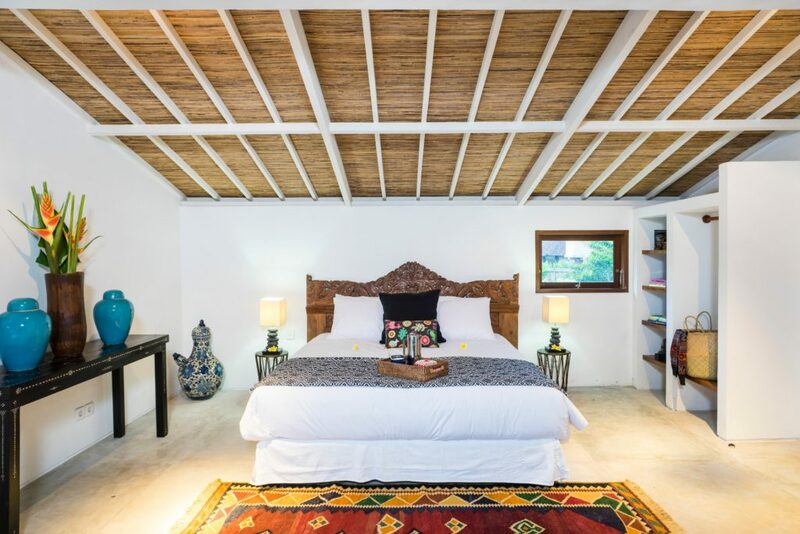 These spacious light-filled suites with high ceilings are ideal for honeymoon guests or families seeking privacy, luxury and comfort. Located on the upper level, each suite features a large living area, a stylish kitchenette and a large private terrace offering a warm and homey environment.